What Makes The Spectra S1 Better? What Makes The Spectra S2 Better? To be honest, there's not much difference between the two. So we will just list down and expound on the products' features. It may not seem like much from the get-go, but sometimes, it can be a real lifesaver if you do not have any access to power. You have enough freedom to pump in the car or between breaks at work. Any breast pump that pumps out more milk with less time always gets a good grade in my book. Also, the fact that the suction almost feels like it is the baby sucking, that helps increase your milk supply. Some mothers complain about those low quality and inefficient products which, instead of helping them, affects their availability in a bad way. A good pump will help you produce more and not less. Because you have control over the speed and rhythm, you can adjust according to your level of comfort. If you cannot take a strong suction, that is fine. Also, while it is not completely silent, it is still relatively quieter than other brands. It can be a problem if you are pumping in the same room as your sleeping child. In short, it is hygienic and protects your breast milk from exposure to mold or bacteria. In fact, you will not find any milk in the tubing unless of course, there are issues with your Spectra S1. Also, this makes cleaning easy. It has a powerful suction. 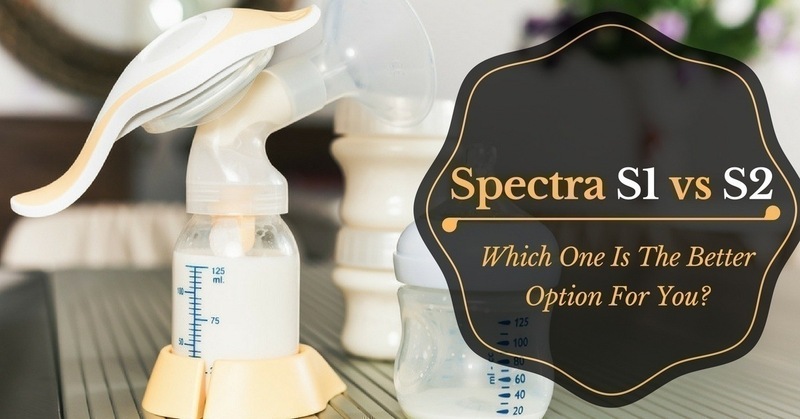 Spectra may be new to the game, but they sure know how to step it up and compete with other more popular brands. The overall performance is incredible but what's more impressive is even with excellent power, it is still gentle. That is hard to accomplish, to be honest. With the silicon cushion inserts, pumping makes it not just convenient but also comfortable for the mother – no unnecessary stress for her. It even has a timer and a night light to ensure maximum comfort. ​It has a powerful suction. Spectra may be new to the game, but they sure know how to step it up and compete with other more popular brands. The overall performance is incredible but what's more impressive is even with excellent power, it is still gentle. That is hard to accomplish, to be honest. 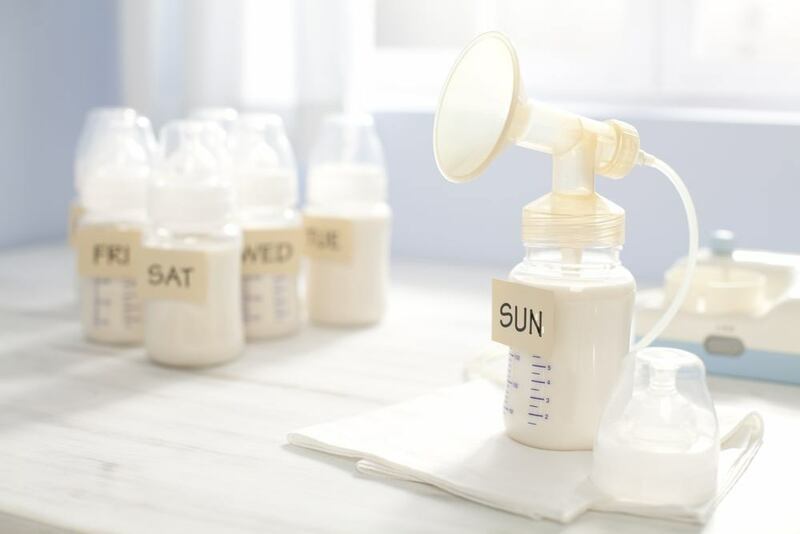 Durability is always a priority when it comes to breast pumps. It is one of those things where finding something cheap makes you skeptical. You do not pump once a day; you do it several times daily. Thus, you need a product that can meet all your demands. So for its price point, it definitely won't break the bank. Still, you get your money's worth and more. The closed system will not expose your milk. 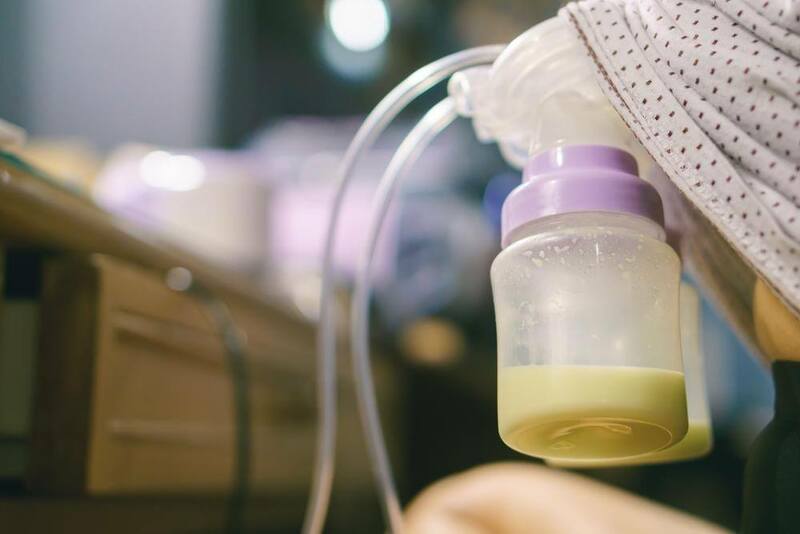 Those who have used other breast pumps always fear that some of the breast milk might enter the parts which you cannot clean – like the tubes. With the Spectra S2, no such thing will happen. You can put your mind at ease that the liquid gold will stay where it is supposed to, so no problem with mold or bacteria is accidentally tainting it. Setting up and using it is foolproof and since it operates quietly, you will not be bothered if you use it in public places or even at work. That is often the biggest downfall of other products – they are too loud, or they make annoying sounds as you pump. You will not encounter such issues with the S2. Moreover, it feels natural too! To be fair, it depends on your needs. However, for me, I would go for the Spectra S1 for the sole reason of portability. You will never know when you need to pump, so it is always better to stay prepared. Sometimes, there's no power available anywhere, or you just want the freedom to pump away from sockets – like when you are pumping in bed. This little feature makes a huge difference if you ask me. However, of course, if that does not bother you and you do not mind the lack of battery option, S2 is just as good regarding power and performance.